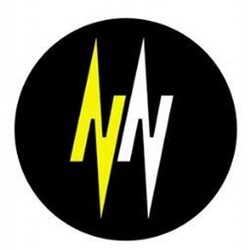 NorthernNoise.co.uk is a Manchester-based music and culture site that I founded alongside fellow journalist and local promoter Simon Butcher in 2010. 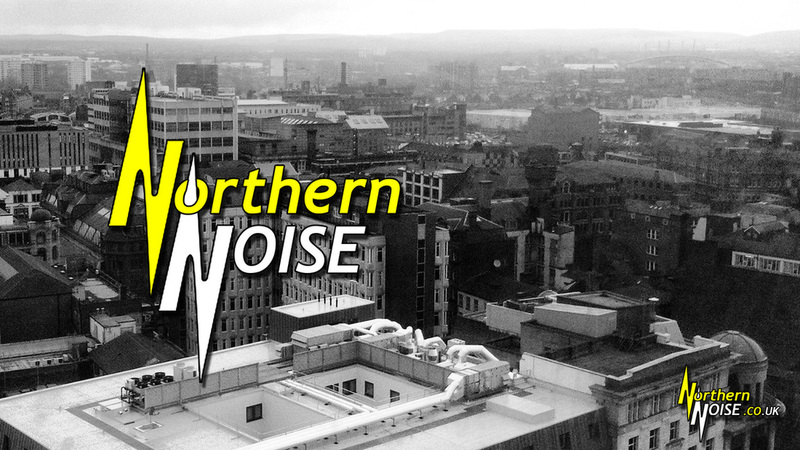 It's a platform on which to showcase the wealth of talent on offer in the North of the UK and since its inception we've ran interviews with a number of big bands while they were just starting out, talked to huge recognised artists while they were traveling through our turf and hosted a string of successful Northern Noise Live shows at various venues across the city. As Web-Editor I oversee a small group of local contributors, commission work and ensure copy is delivered to deadline. I also oversee the site's main social media channels, including Facebook and Twitter. There's far too much content to link to here, so click on the image below to go straight to the site.